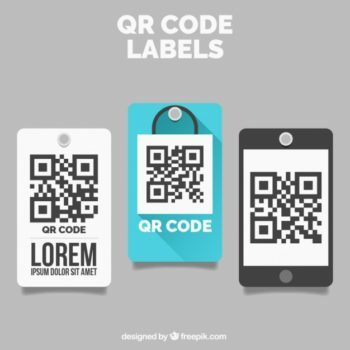 How to Use QR Code Labels for your Business? S. Anand Packaging is a sister concern of Jain Transfer Products, which has more than 3 decades of experience in providing labeling solutions. We are based in Noida and are one of the leading manufacturers of self-adhesive labels in the country. 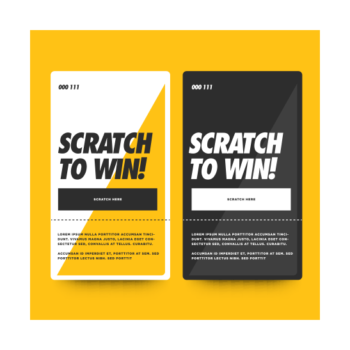 We are equipped with the latest technology and equipment’s to ensure highest quality and fast turnaround.